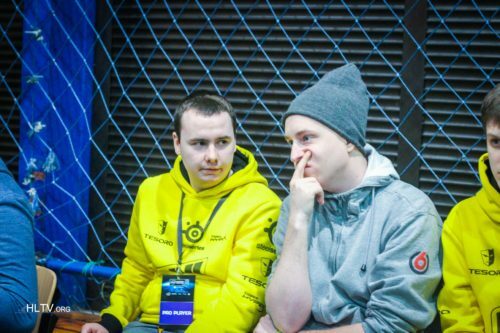 Off Topic > WHEN VP disband? When SmooYyaa get on Team?? After they fail to qualify to next (LAN) ECS stage, i think. If they somehow manage to reach LAN-stage finals, VP management will give them more time. it is my opinion. and yours ?